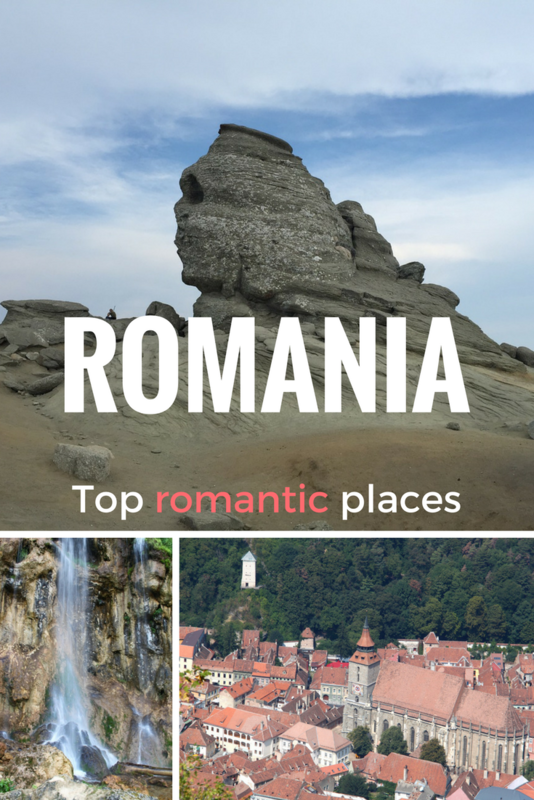 As Valentine’s Day is just around the corner and as many people celebrate it, I thought I’d recommend the most romantic places in Romania. These places are from different parts of the country and accommodate different preferences so that everyone could find something to like on the list. Romania is a very beautiful country and has many amazing places worthy to be discovered. 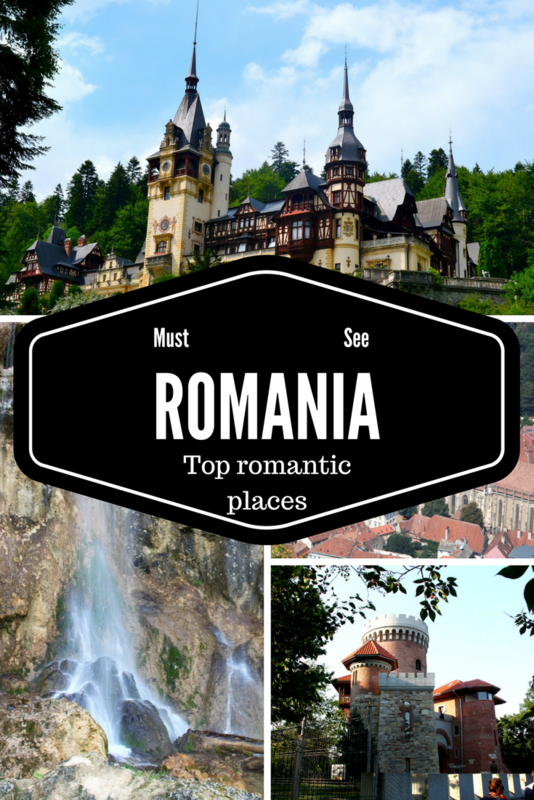 So here are the top romantic places in Romania for a perfect Valentine’s Day. Maramures is a famous touristy area of Romania. And it is truly worthy of a visit. You can stay at a local cabin or villa (of course there are many hotels too! ), you can see people wearing traditional costumes for Sunday church, and, most of all, you can see how Romanian peasants live. Stay for Dragobete – the local equivalent of the Valentine’s Day – February 24th – and enjoy local traditions. 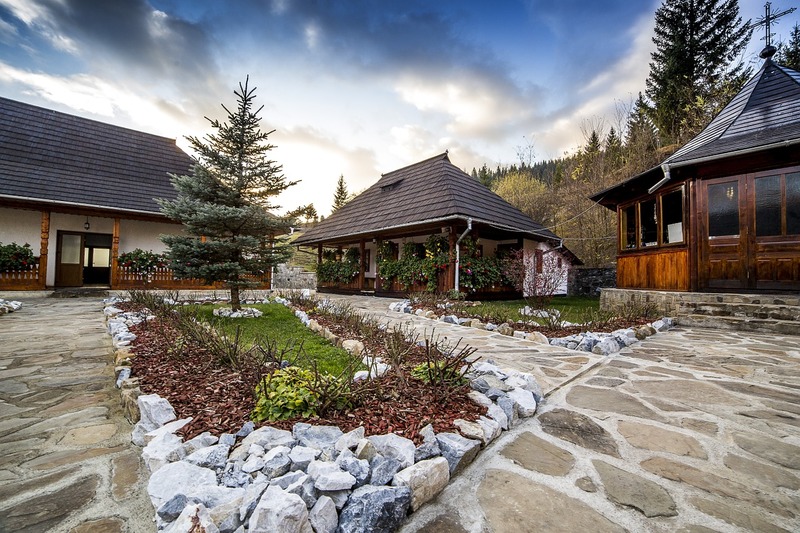 I’m also recommending you to travel the area, discover the amazing wooden churches, and take a look at the splendid houses and famous Maramures gates. Don’t forget the famous Merry Cemetery in Sapanta, also a must visit (and I am not a fan of cemeteries, yet I am recommending this one). 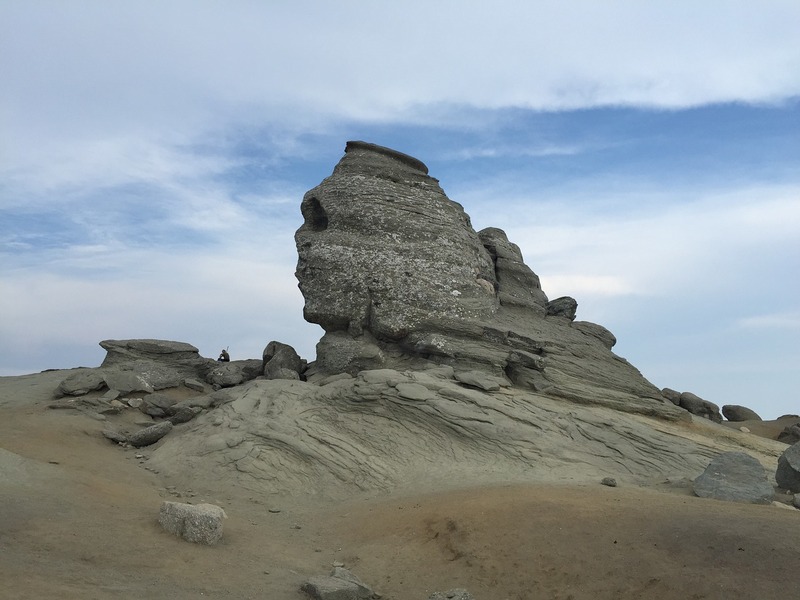 This is perhaps the most famous mountain area in Romania. It’s not the only splendid one, or the only one with amazing resorts, it’s just the closest one to Bucharest – and other parts of the country. So, you can be there in a few hours – by train, maxi taxi, or car – and enjoy a wonderful, romantic, fun Valentine’s Day weekend or day. You can discover some great ski places, get the cable car and admire the view from atop, stroll the streets, and just breathe the fresh mountain air. You guessed I love this area – even if I can’t hike or go skiing due to my knee problem. 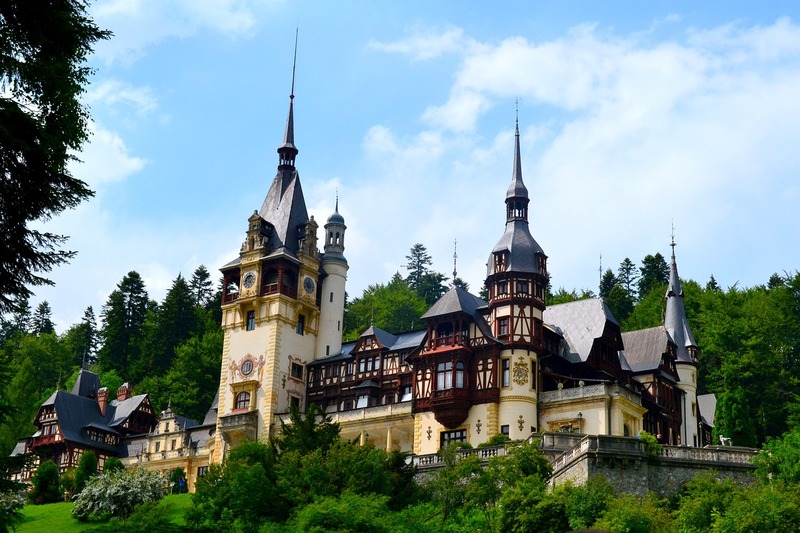 The most famous resorts are Sinaia, Busteni, and Predeal, but there are plenty more for you here! Don’t miss the model trains’ diorama at the Sinaia train station. Another amazing part of Romania is Bucovina. Perfect for those that want to go away from big cities, Bucovina will enchant you with mesmerizing landscapes, and the people you’ll meet here – friendly (as all Romanians). You simply must visit the monasteries in the area – and learn their impressive history. You’ll be charmed by their frescos and look. Keep in mind that you’ll find special colors – there is the Blue of Voronet, for instance, unique in the world. I loved my tour of these monasteries! And I am recommending you to buy the guided tours – you’ll find out so many interesting details about Romania’s history, about the founders of those monasteries, about the Orthodox religion in general. 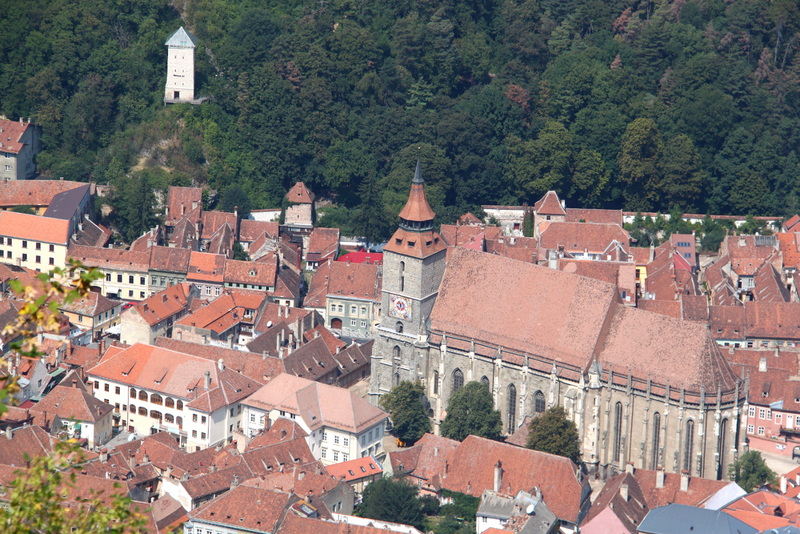 Sighisoara is said to be the only inhabited medieval fortress in Europe. It is a beautiful city that’s definitely a great idea for a Valentine’s Day escape. You’ll admire the view, the fortress, enjoy a great romantic dinner, and just enjoy the architecture of the city. You what it is said: love is in the air 😉 And in the soul! Another mountain city I love! Also easily accessible by train, car, etc., it can be a perfect one-day-trip or for a longer stay. You have many attractions here – from the famous Black Church to the view from atop (you get on the top of the Tampa mountain using a cable car), from the Council Square to the beautiful park, from the museums, to old houses, and other attractions. Many restaurants here too – and hotels – so you’ll have romantic activities at your disposal, apart from the romantic walks you can take. The cultural capital of Moldavia, Iasi is another wonderful cities you must visit in Romania. As it is a big city, there are plenty of things to do here, including romantic activities for Valentine’s Day. Don’t miss the Palace of Culture and the museums housed there. 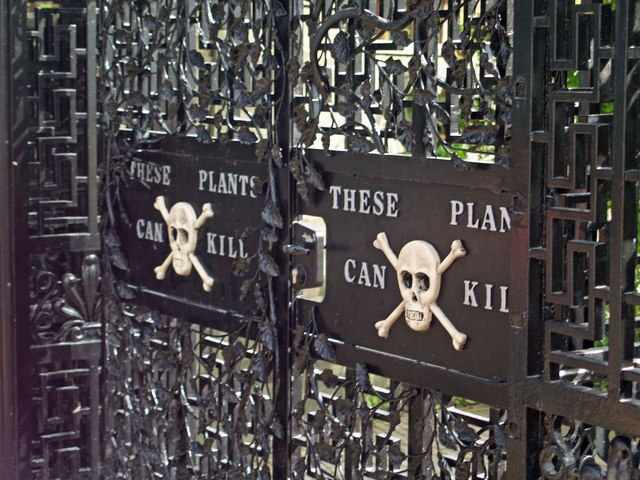 Also include a visit at the Botanical garden on your list – and one to the Copou Park. And these are just a few of Iasi’s attractions! 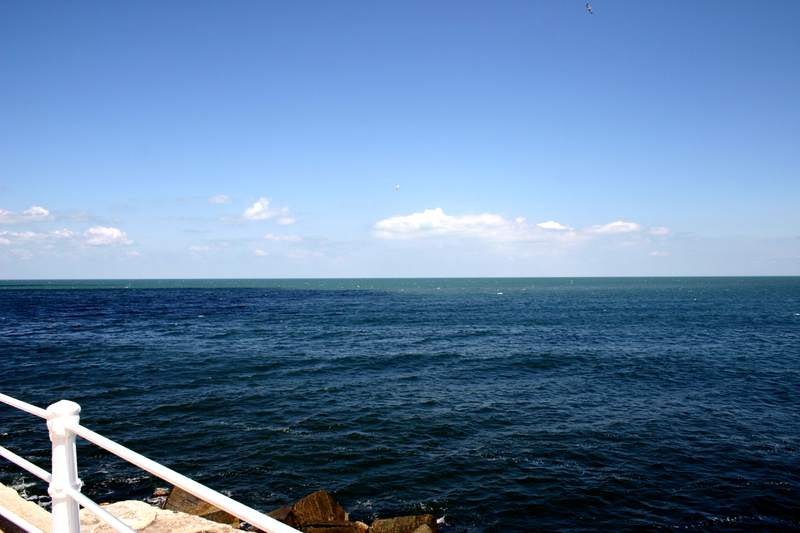 Romania has beautiful mountains, but also a seaside – the Black Sea. So the biggest seaside city – and Romania’s port – had to be included in this guide. I love Constanta, with it’s streets, the beach, and the atmosphere. As any other big city, Constanta has malls, parks, restaurants, and hotels, so you will find some Valentine’s Day offers. For me, a walk on the beach would be enough! No list of romantic places in Romania for a perfect Valentine’s Day (and not only) is complete without mentioning this beautiful part of the country. You have so many attractions here, one-day-trips available, that I don’t even know where to start recommending places. I will recommend you the castles and fortresses in the area – Bran Castle, Corvin’s Castle, Rasnov Fortress, Rupea, etc. 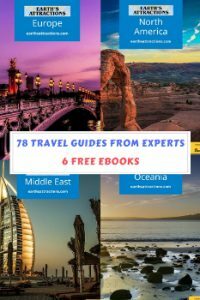 – and famous cities (some included in this guide separately). Don’t miss The Saxon fortified churches (several areas, all designated by UNESCO as World Heritage sites), or The Dacian Fortresses at Sarmisegetuza (UNESCO World Heritage List) – here is a complete list of places to visit in Transylvania. 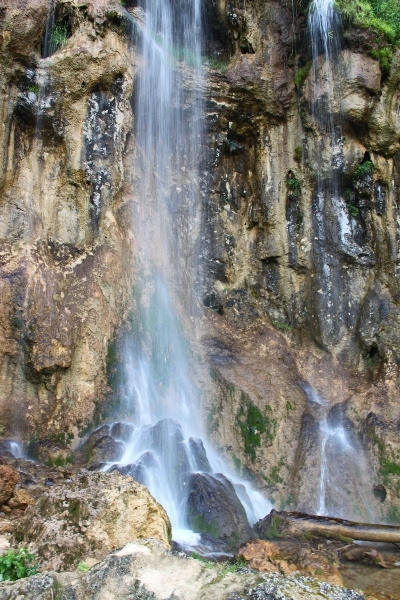 Also on your itinerary, when in the area, should be the Apuseni Mountains. They are simply gorgeous and, no matter what town/city you choose, you will enjoy it. We loved our trip there – we visited the Turda Salt Mine, the Alba-Iulia fortress and city, the snail hill, Scarisoara ice cave, Bear’s cave, and more. The second most populous city in Romania, Cluj-Napoca (usually referred to as Cluj), is a beautiful city with a plethora of attractions. 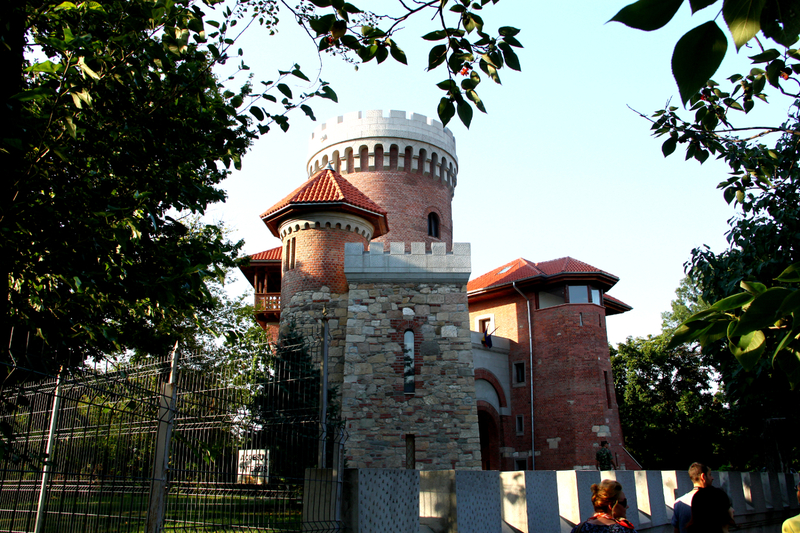 From castles and palaces (Banffy Castle, The Szeky Palace, etc.) 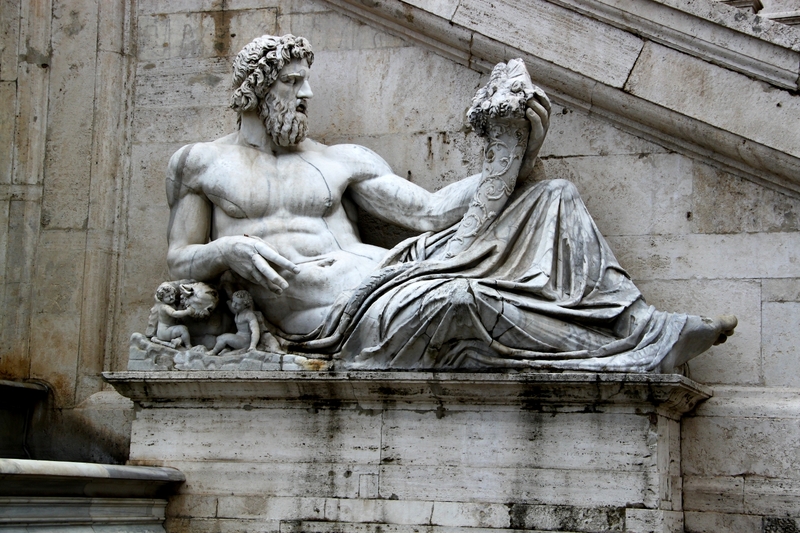 to beautiful places of worship, from parks to museums, from statues to beautiful houses, and more, this city is a really lovely and interesting one. Did you know that Timisoara was the first city in Europe and the second in the world (after New York City) with streets illuminated by electric lights? Yes, Timisoara may be a really nice surprise for you when visiting Romania. With its beautiful parks, bridges over the Bega river, and the historical center, Timisoara will immediately grow on you. I have to stop from adding more romantic places in Romania for a perfect Valentine’s Day (and not only), as otherwise I’ll end up including the whole country. But that’s the thing. You have so many options, both in rural areas and in the cities, that you can literally choose whatever you want. February is a winter month, so you’ll definitely find some winter friendly activities if you want them. Just pay attention to the weather warnings – in fact here is an article with tips on how to survive winter in Romania. I have a good friend who is passionate about Romania and visits, maybe, six times per year. Now I can see why! Thanks for sharing your insight and your wonderful photos. Some of the architecture there is amazing. Thanks for all the tips! We are planning a roadtrip from the Netherlands to Romania and will try to visit your suggestions. They look so interesting and beautiful!